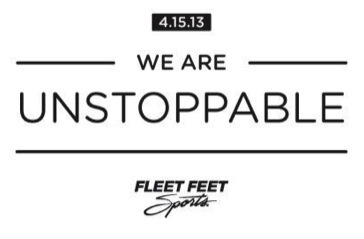 Thank you so much to everyone who came to our Run for Boston event on April 22, 2013. We had close to 600 participants and raised over $10,000 for The One Fund for victims of the tragedy in Boston. Our community is truly amazing! For those who have yet to receive your shirt, or if you missed the event, shirts will be available after May 1.